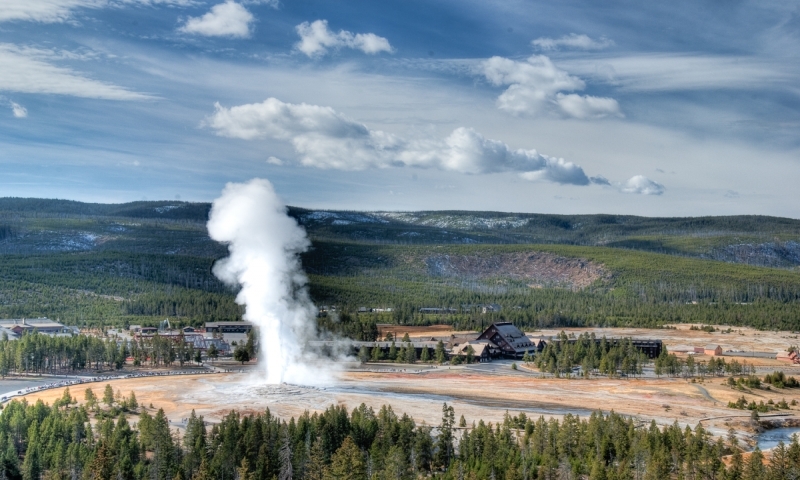 Geothermal features like Old Faithful and Mammoth Hot Springs, wildlife like bison, bear, and wolves, beautiful waterways like Yellowstone Lake, the Grand Canyon of the Yellowstone, and fishing and swimming holes along the Firehole River, make Yellowstone National Park an experience to remember. Discover each unique park highlight here. A highlight of the Black Hills in South Dakota.